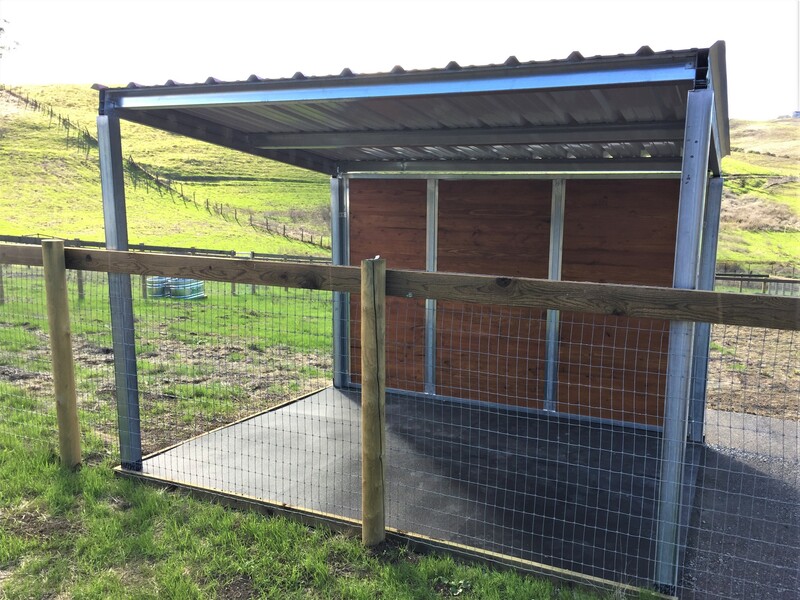 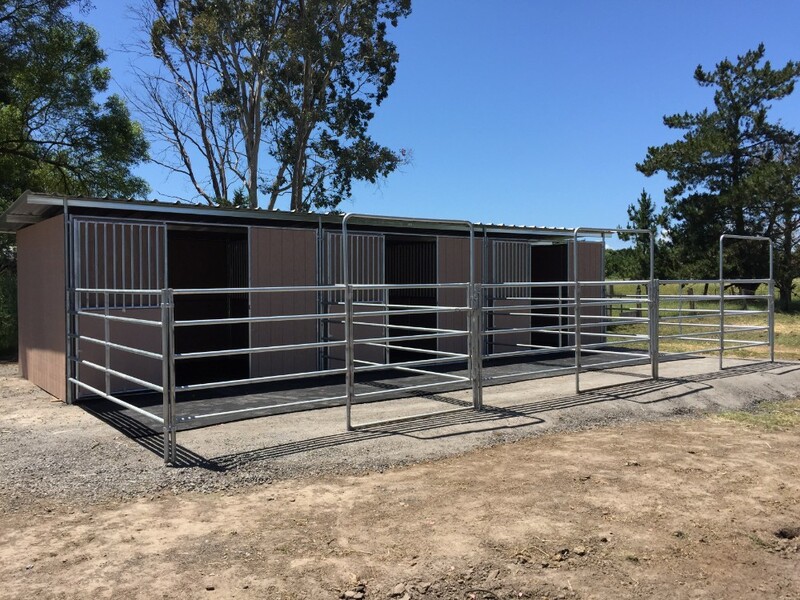 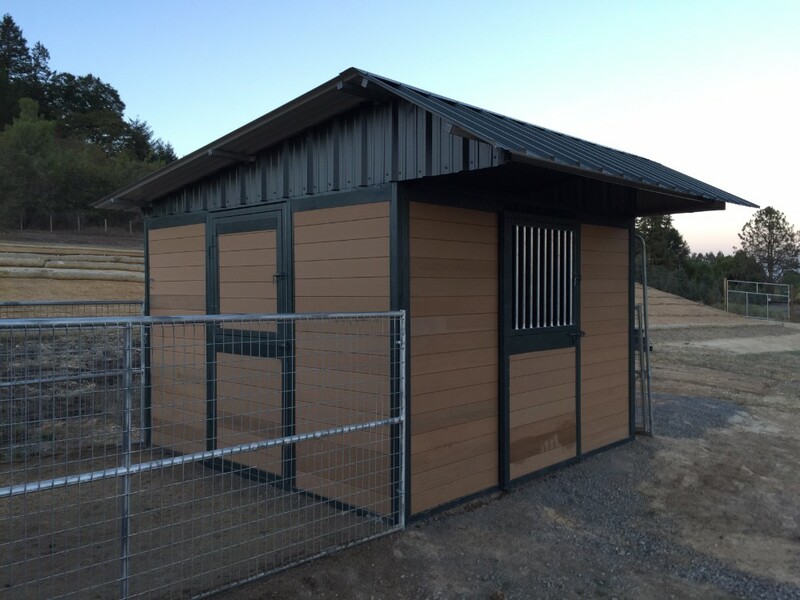 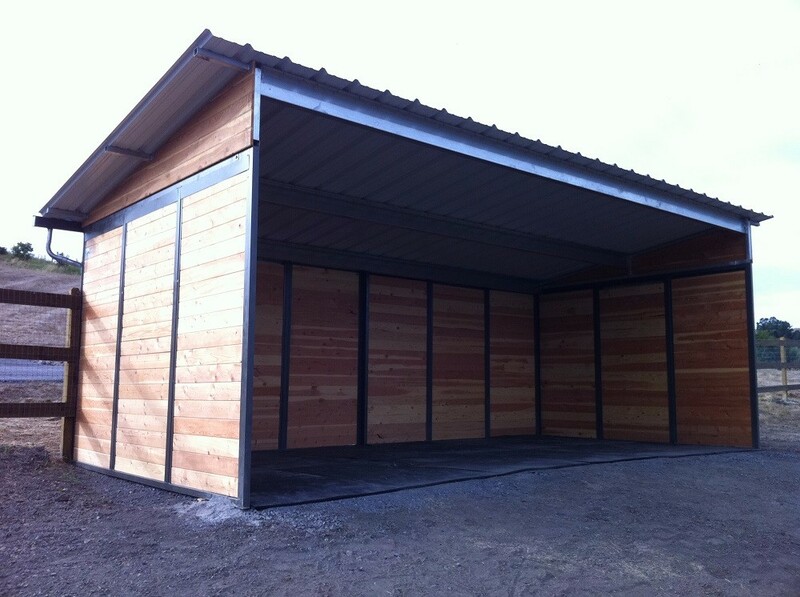 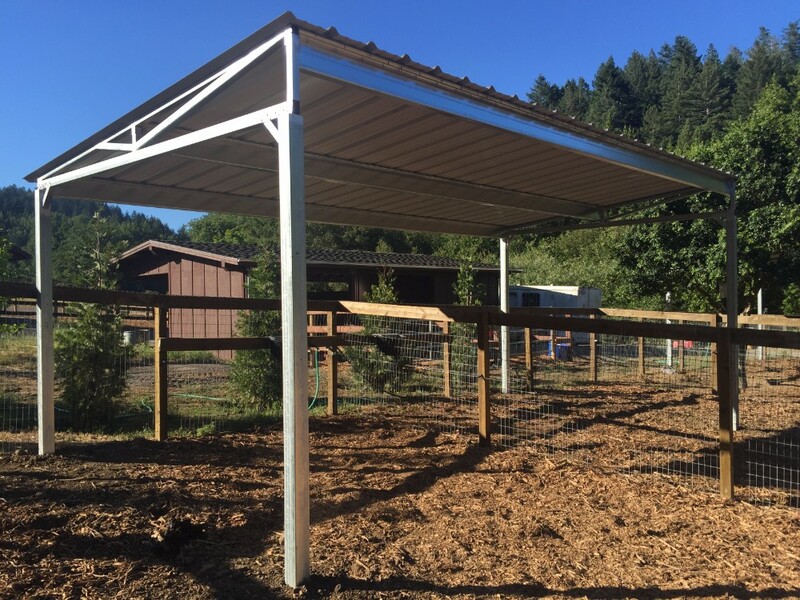 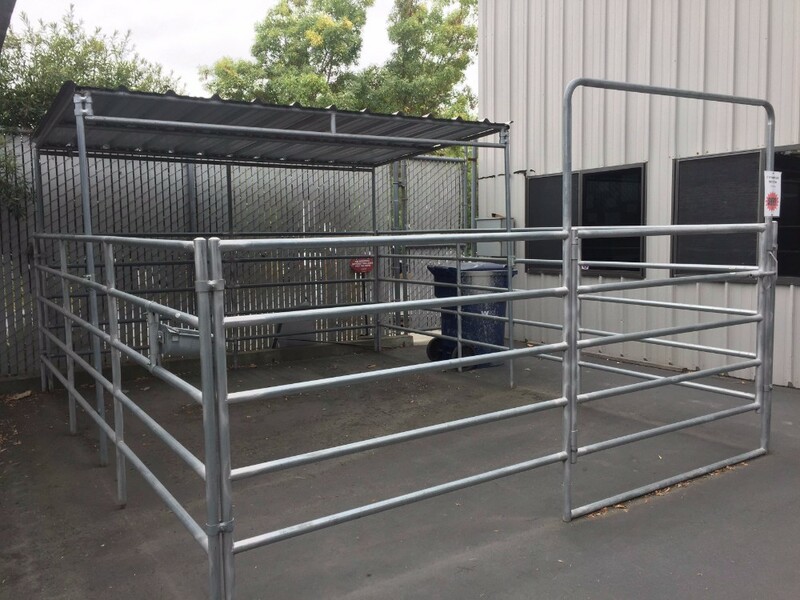 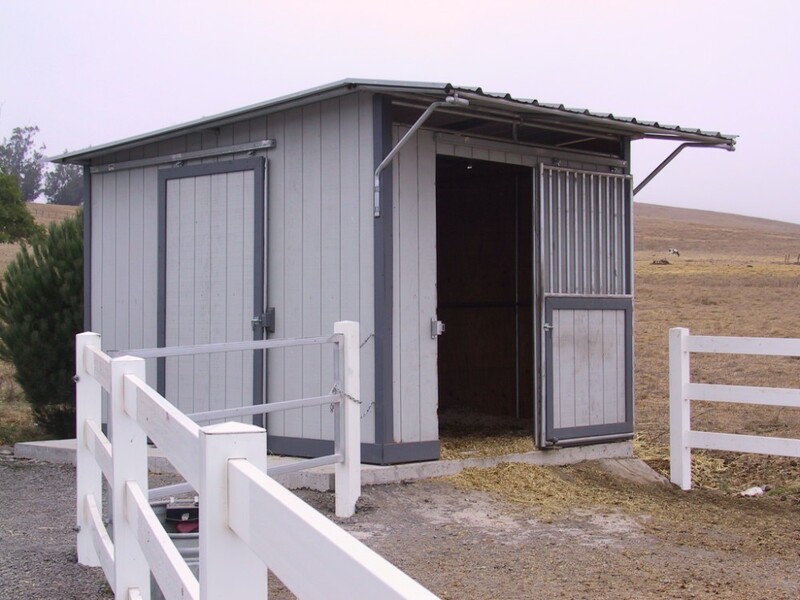 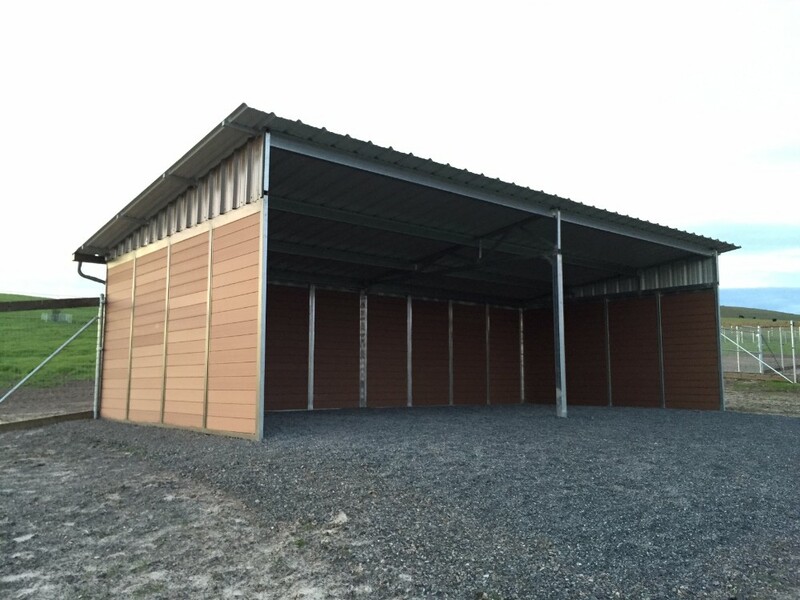 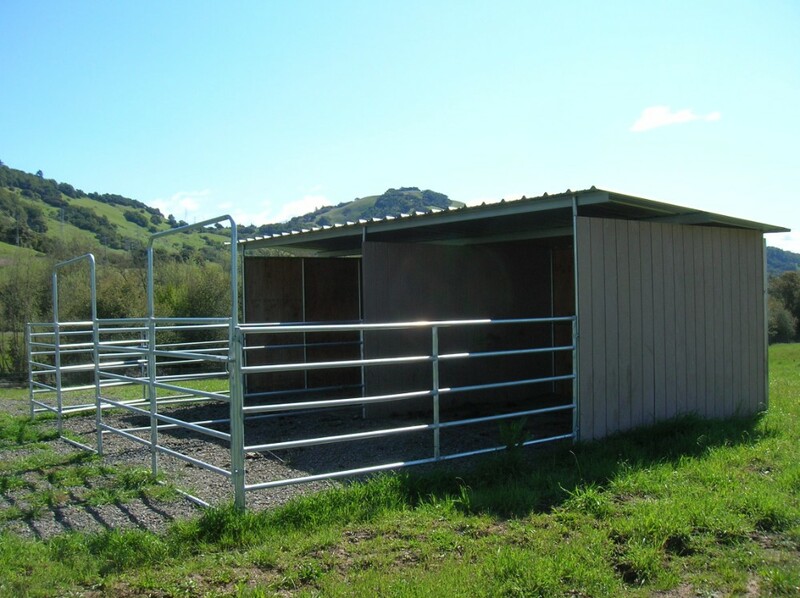 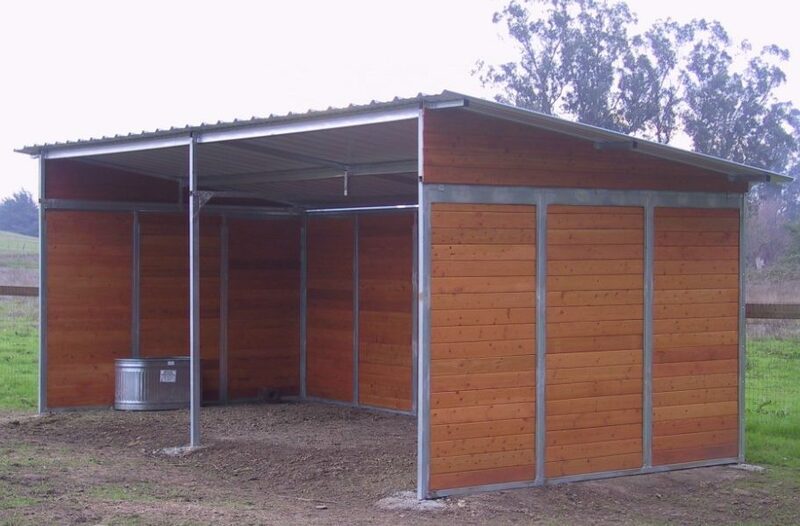 SC Barns has shelters from simple open air types to fully enclosed stalls with wood siding ideal for all types of livestock. 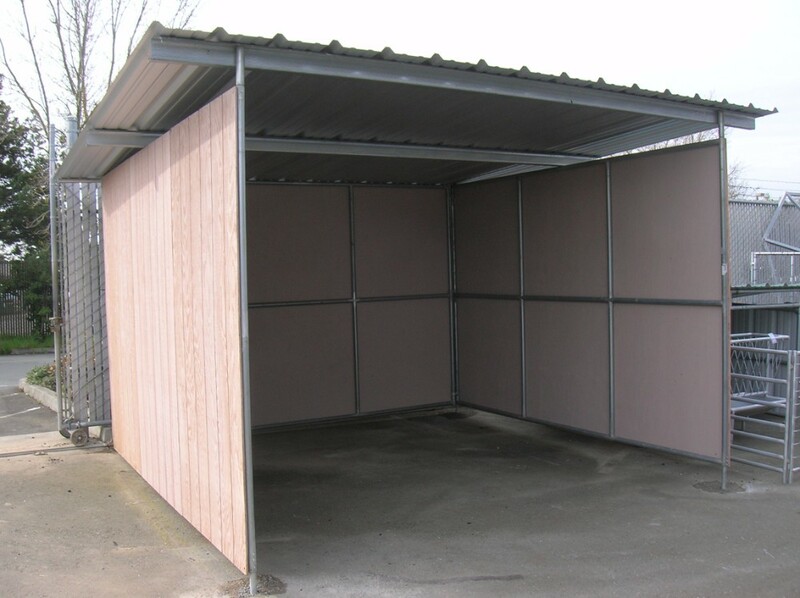 Shelter kits are easy to assemble and come complete with installation instructions and hardware. 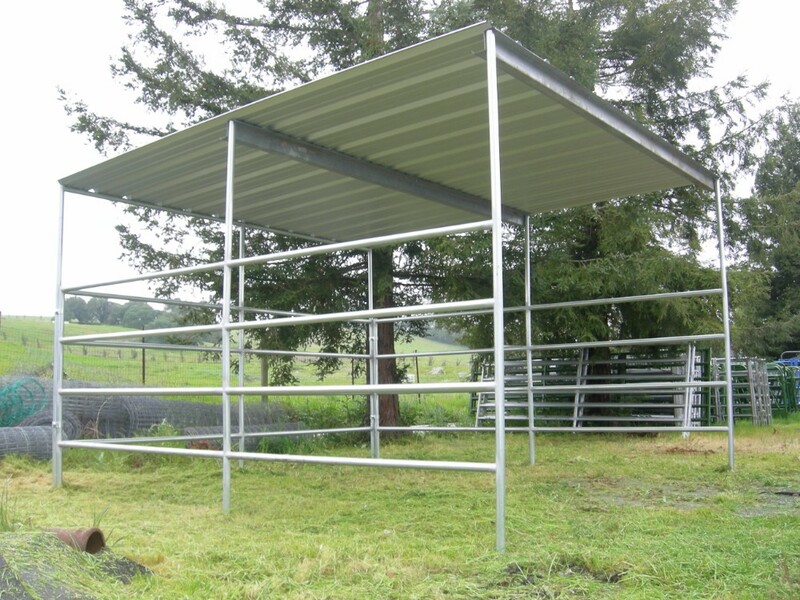 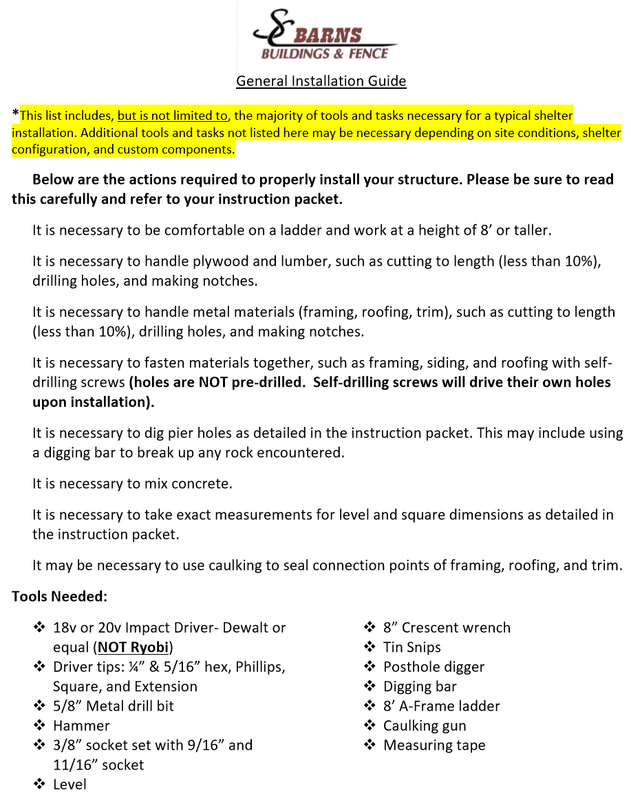 Installation is also available with SC Barns professional installation Crews. 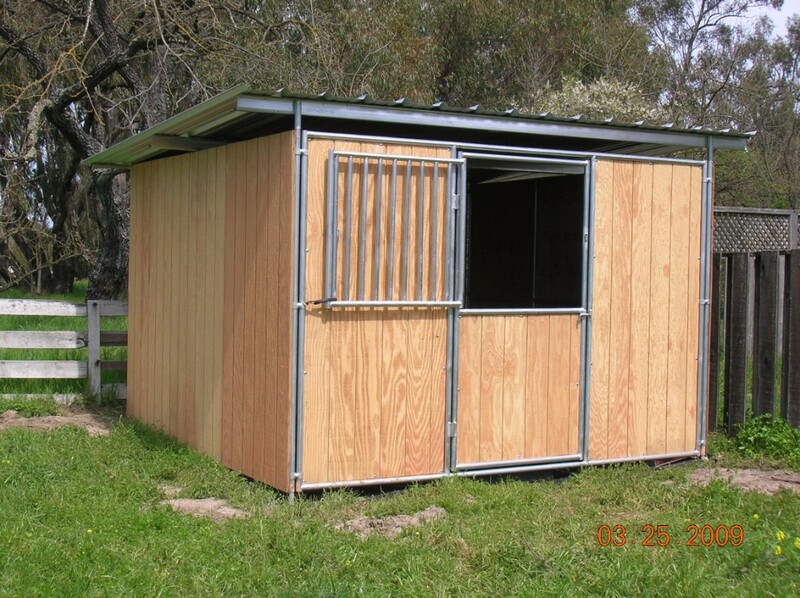 Custom sizes and styles available. 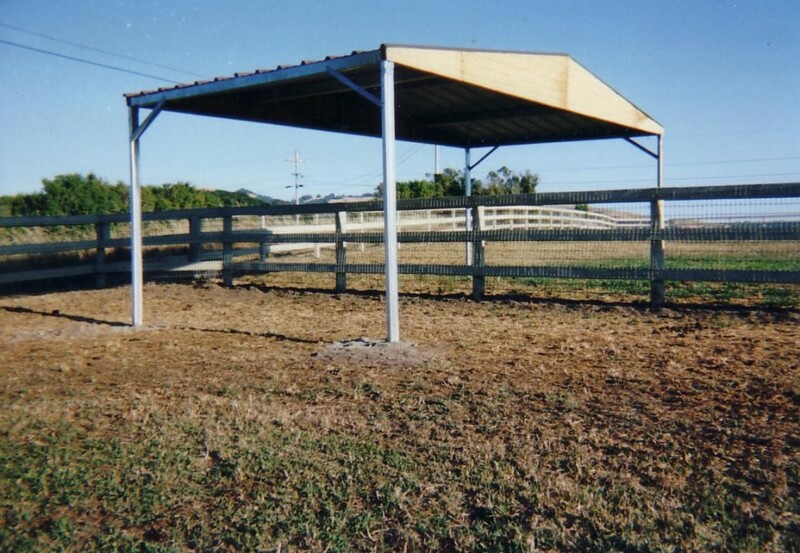 ADDITONAL OVERAHANG AND MUCH MORE!